Here’s a fun freebie for you! Right now you can grab 1 of 6 squishy donuts for absolutely free! Perfect for your keychain, a childs toy or even for your pet. 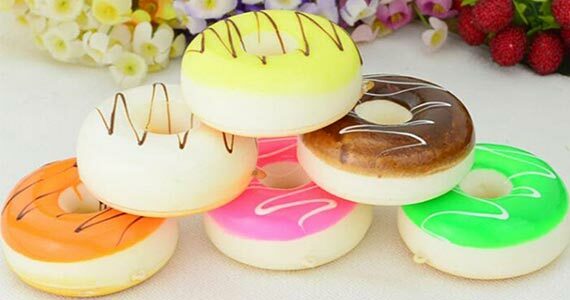 These squishy donuts are adorable, don’t you want one? Click through and sign up for freebie.